Jones Enterprises is located at the onsite sales office at Goose Greek Landing. Here, you can spend a bright afternoon by the large swimming pool with its wide decks for sunning. Or you can get up with the sun, launch your boat from one of the concrete ramps, and enjoy a lazy day of cruising or fishing on protected Bogue Sound and the Intercoastal Waterway, just minutes from the Atlantic Ocean. Take a walk along the quiet paved drives at sunset or join your neighbors for some fun and friendly conversation. See for yourself! Watch our video below. Additional amenities include a 250-foot daydock and fishing pier, covered picnic area, children's playground, and outdoor basketball court. All utilities are located underground. A security gate and lighted streets help insure peace of mind for all residents. A homeowners' association oversees the community which is well- maintained. 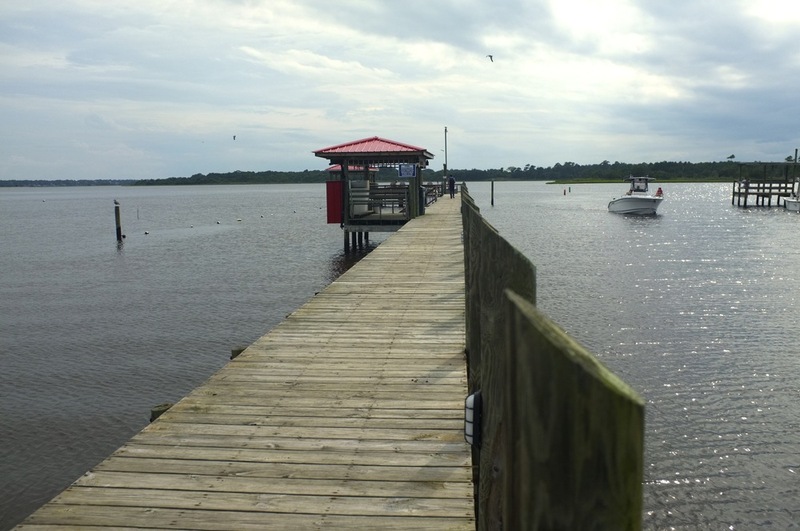 Goose Creek Landing is located only four miles from Cape Carteret, eight miles from historic Swansboro, and just twelve miles from Morehead City which offer shopping, dining, entertainment, and health care. For more information on current listings please view our MLS database HERE.